However, we are aware that things can go wrong resulting in a patient feeling that they have a genuine cause for complaint. If this is so, we would wish for the matter to be settled as quickly, and as amicably as possible. To pursue a complaint please contact our complaints Manager, Mr Gary Whiting who will deal with your concerns appropriately. 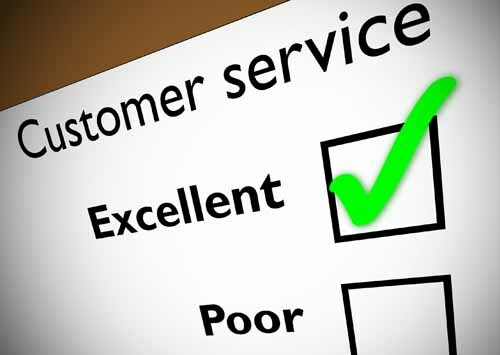 Further written information is available regarding the complaints procedure from our reception or by dowloading our complaints leaflet by clicking here. A copy of our internal complaints policy is here. The Practice statement on our Duty of Candour is here and provides a commitment to the public that anyone working in the Practice will be open, honest and transparent in everything they do in order to provide the safest and appropriate care for our patients.